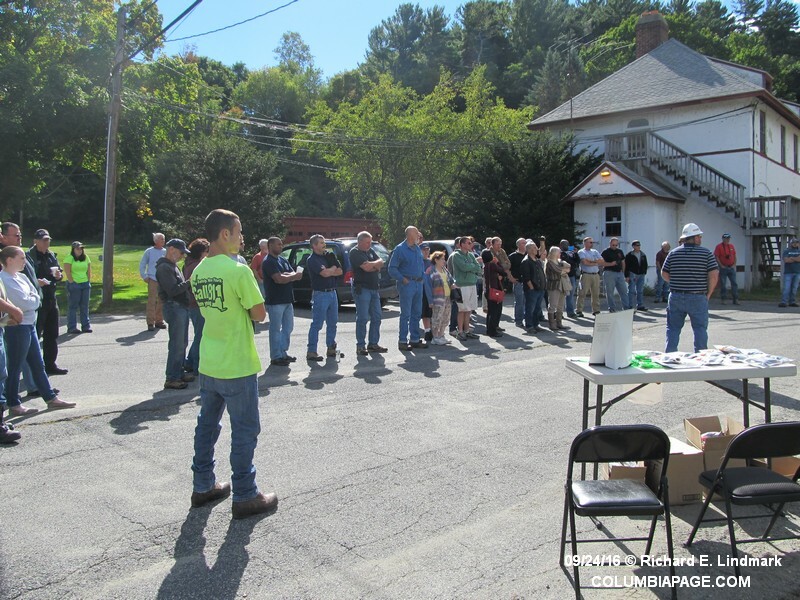 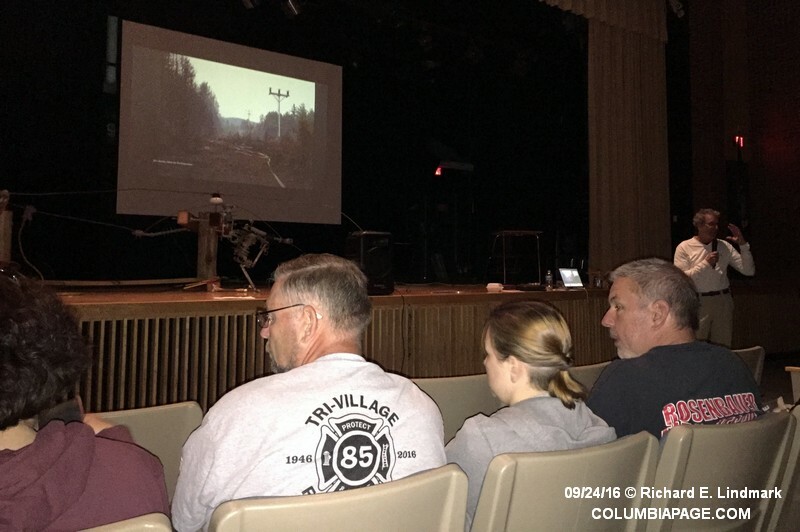 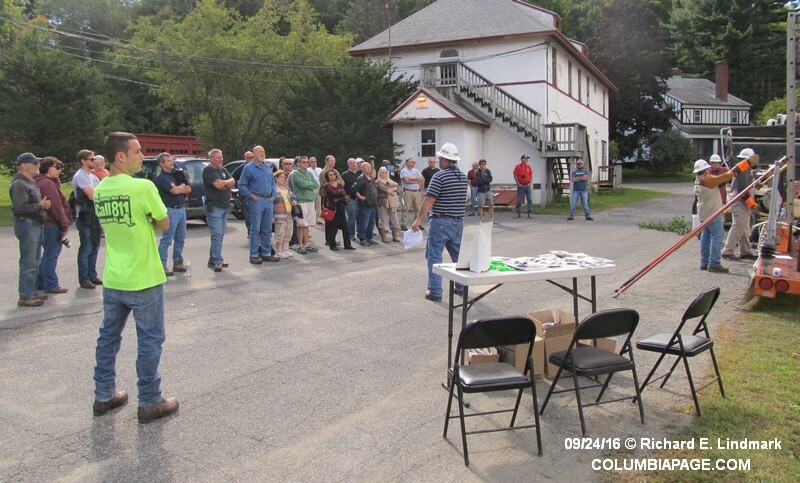 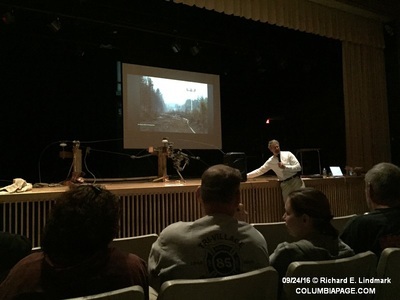 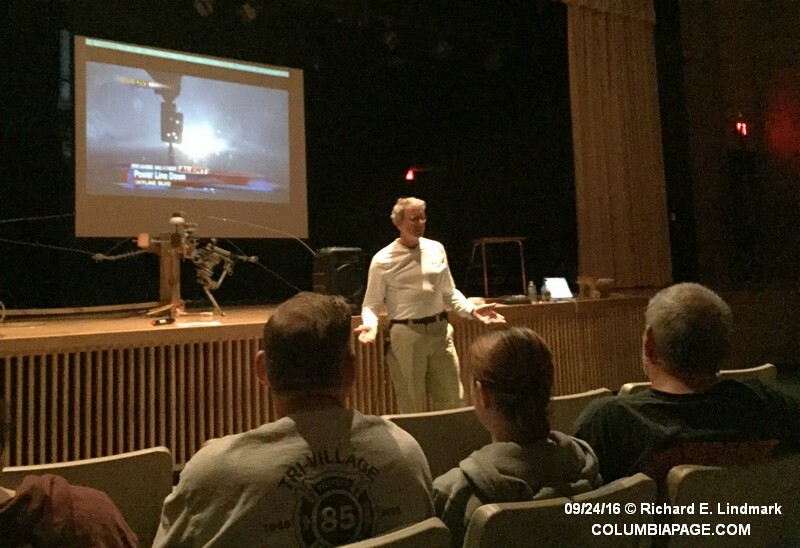 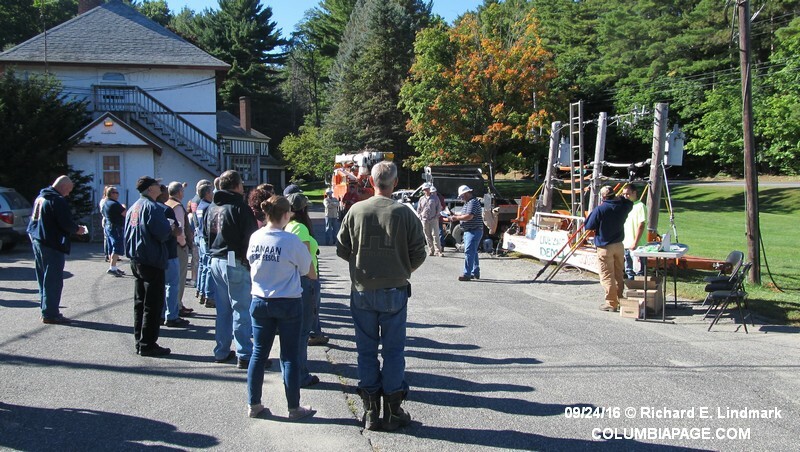 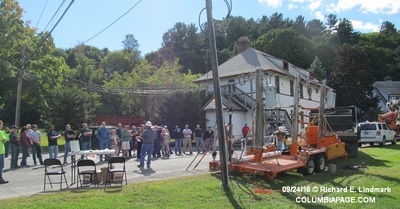 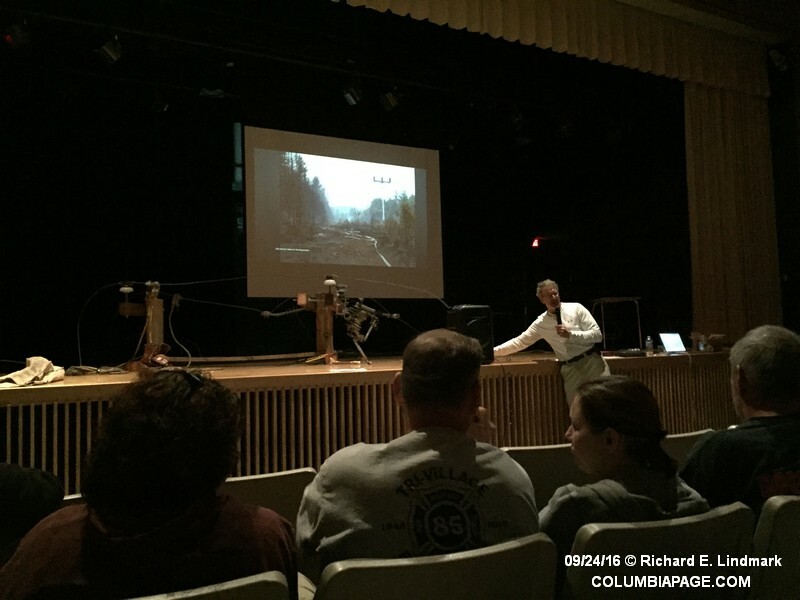 A course, Electrical Safety for First Responders was held on Saturday September 24th at the Berkshire Farm Union Free School on Route 22 in Canaan, NY. 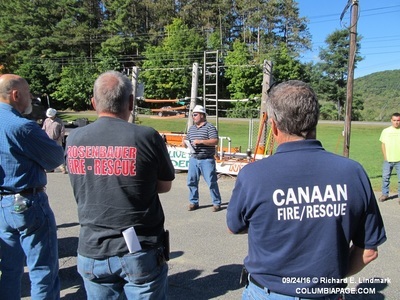 William Martin a retired linemen and current Flight Paramedic was the keynote speaker. 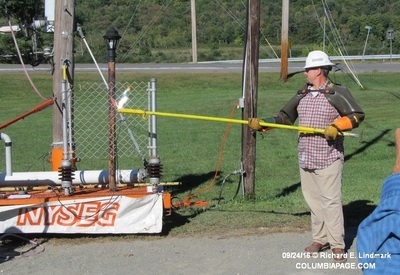 Mr. Martin has served as Safety Director for Northline Utilities. The training made possible by Northlines Utilities. Northline Utilities LLC is a provider of construction and related services to the electric utilities industry. 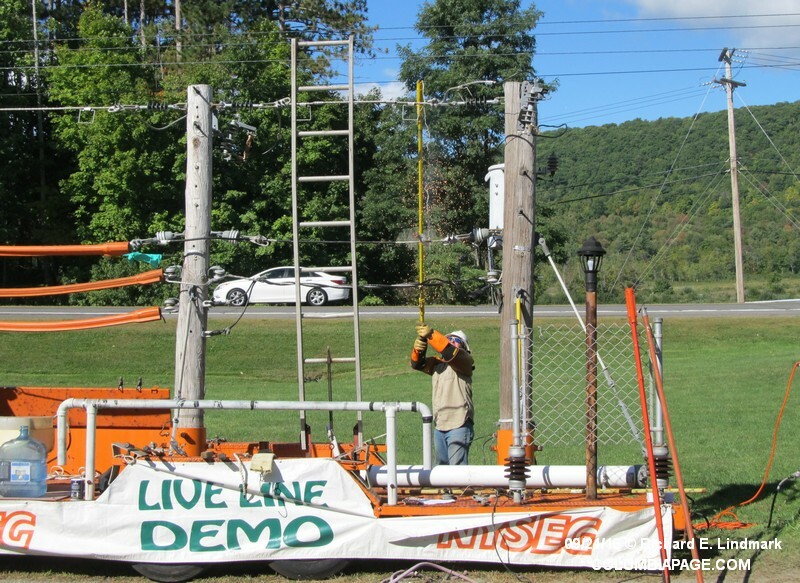 Their vision is to reinvent the electrical contracting industry in terms of satisfying customers and quality of work life. 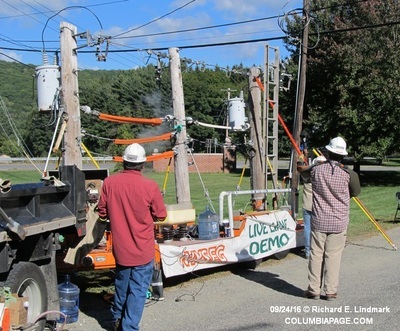 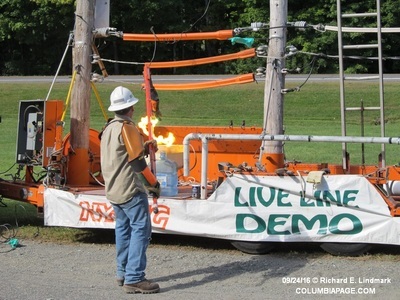 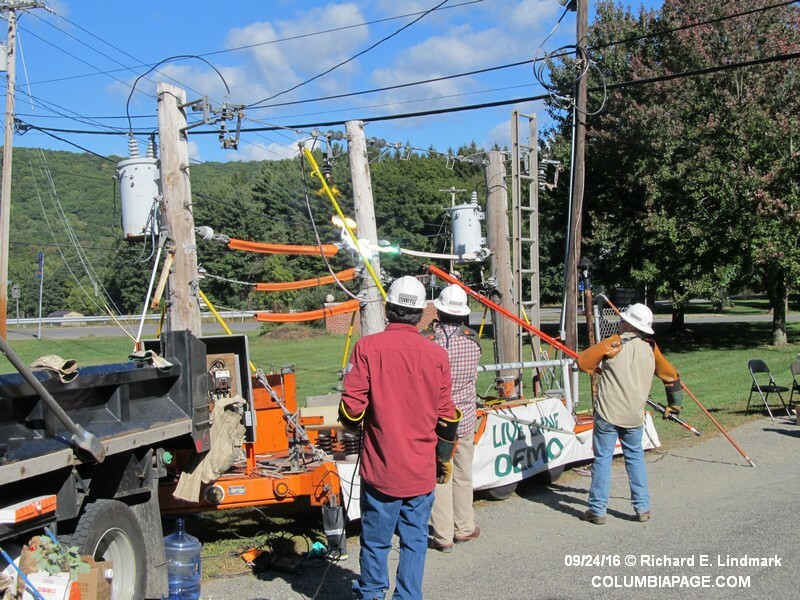 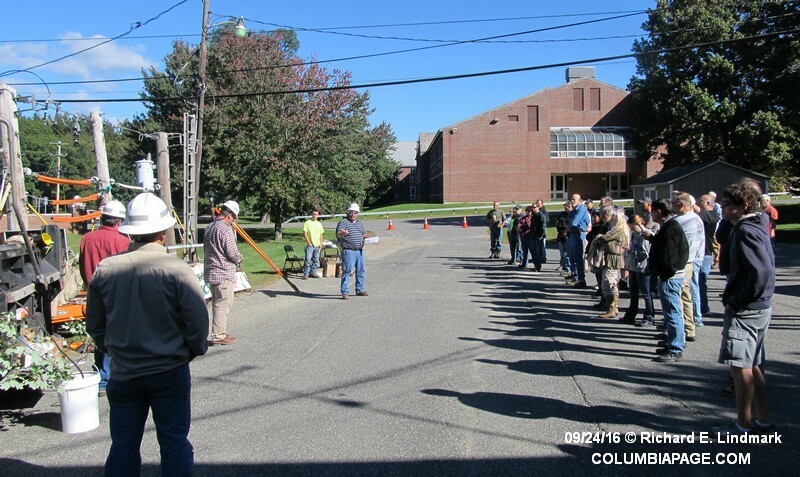 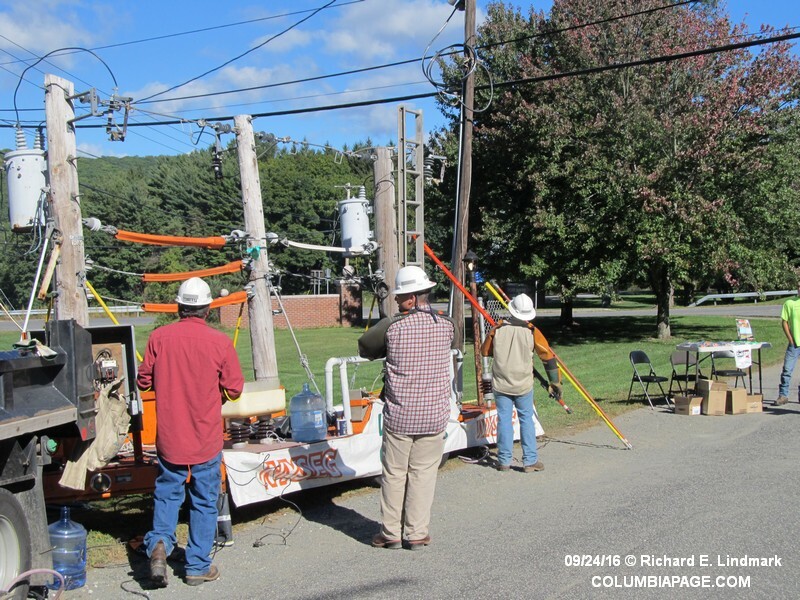 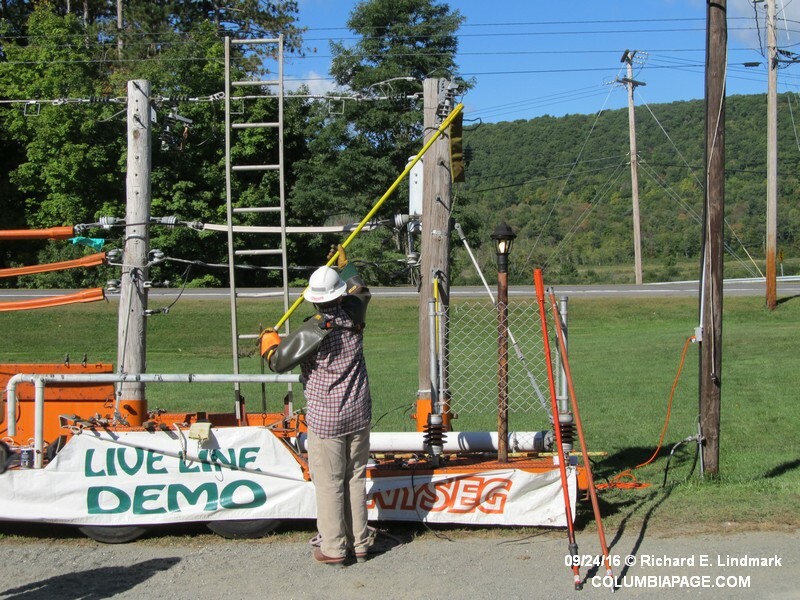 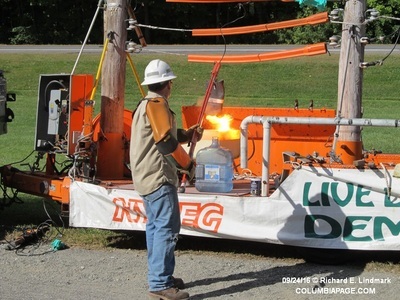 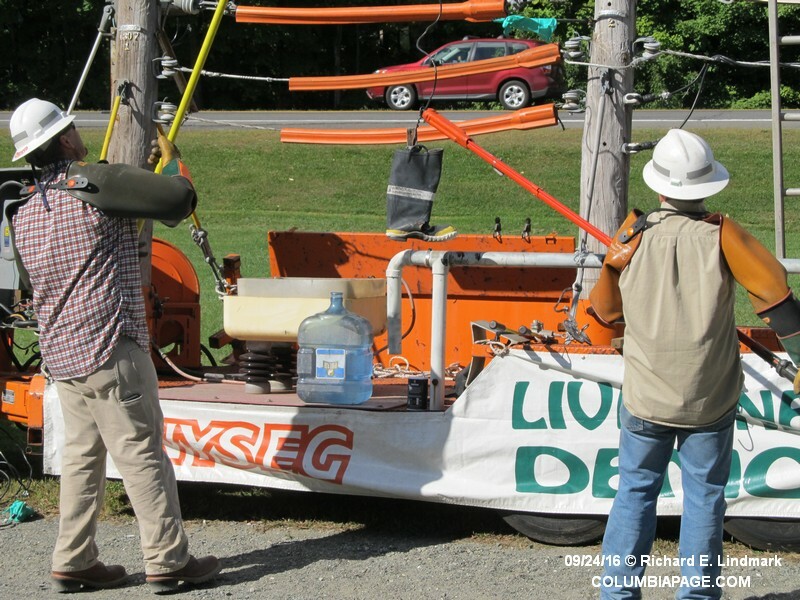 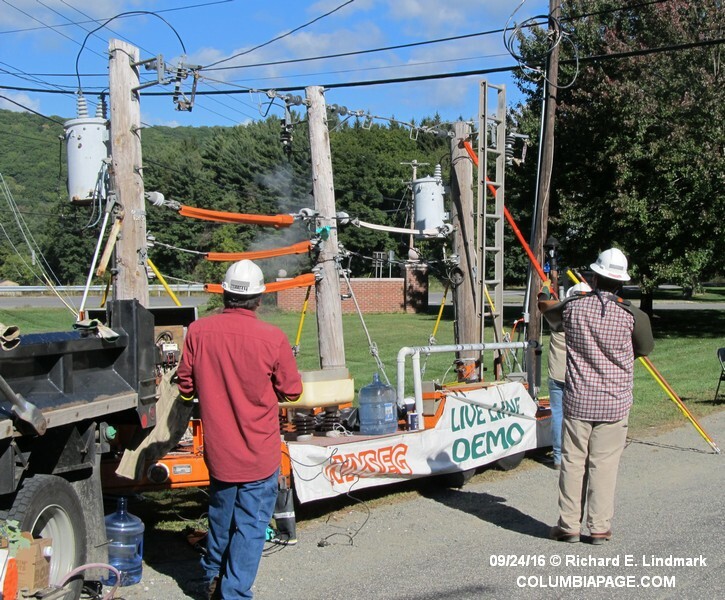 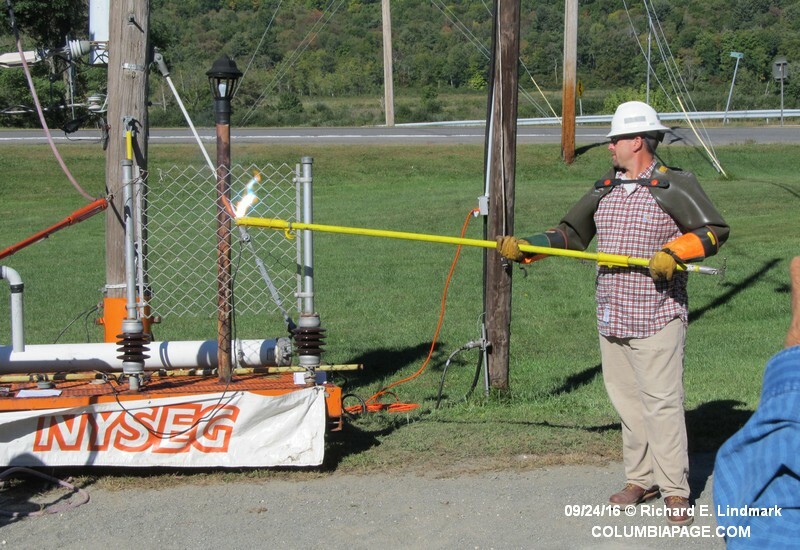 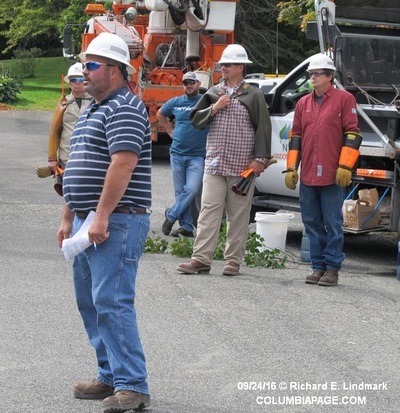 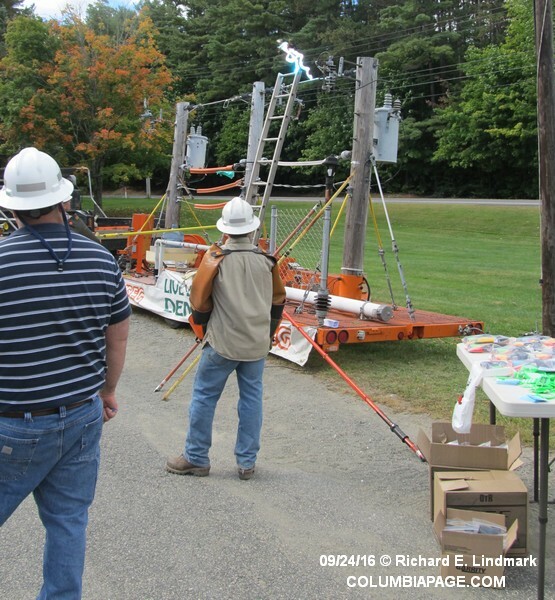 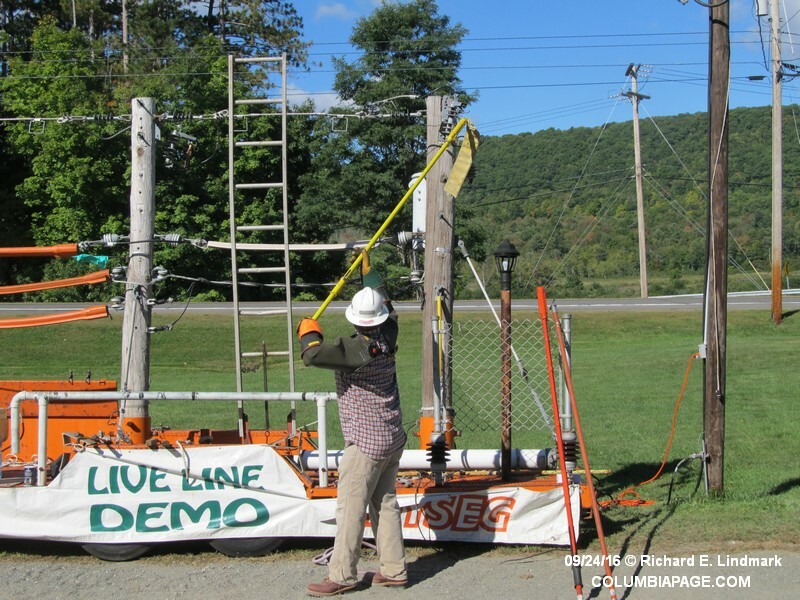 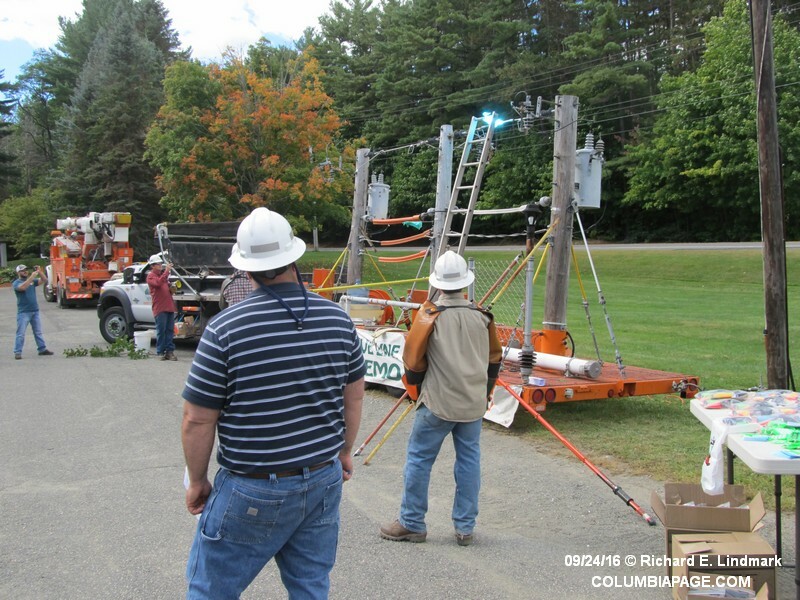 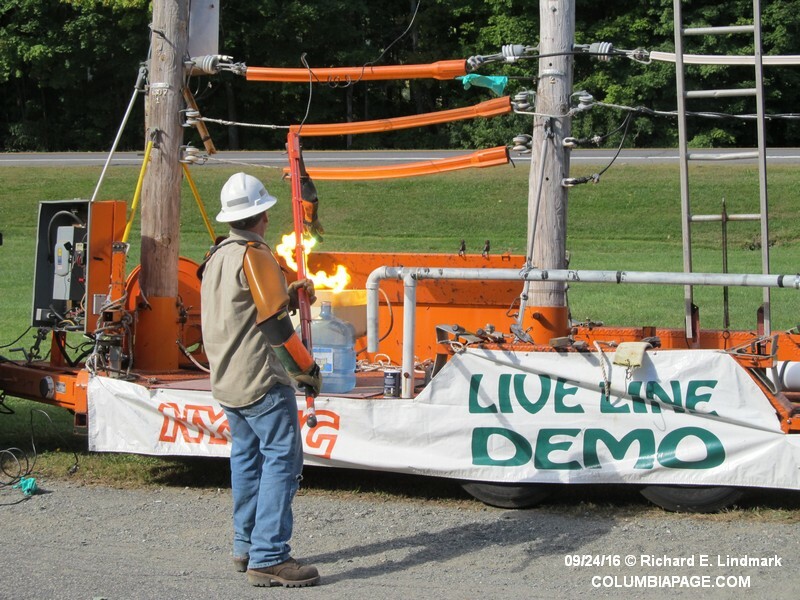 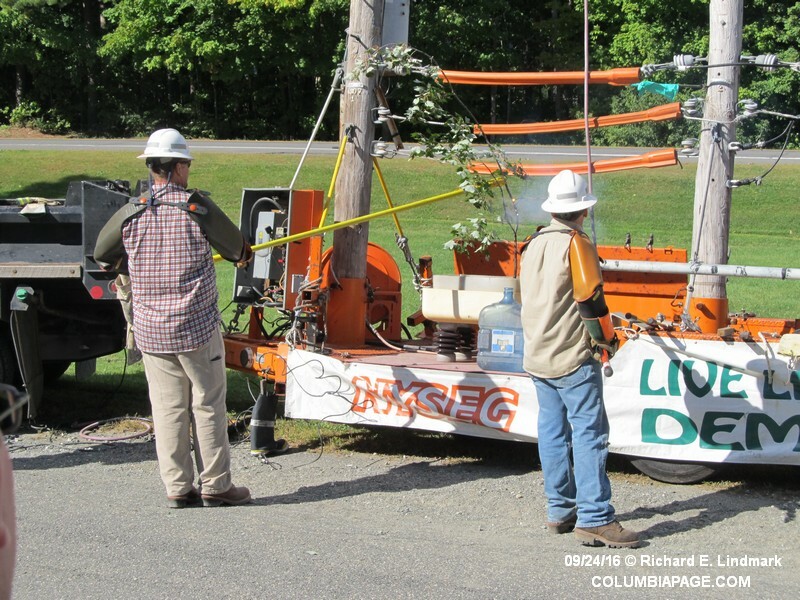 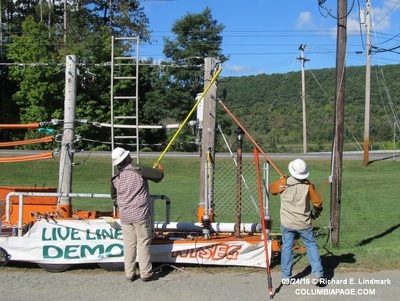 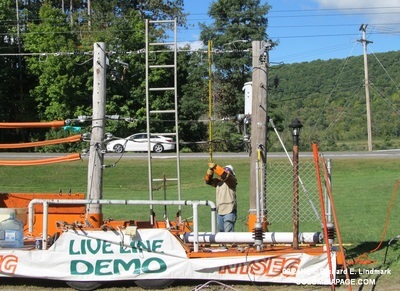 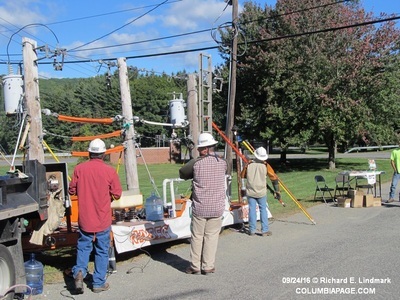 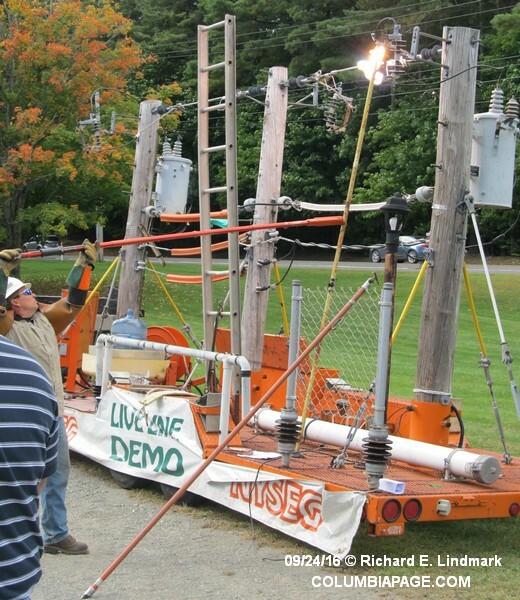 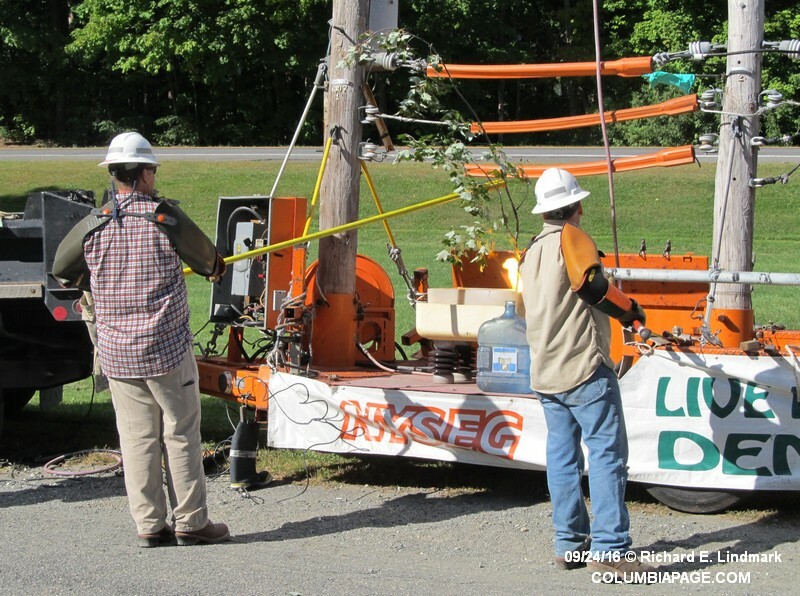 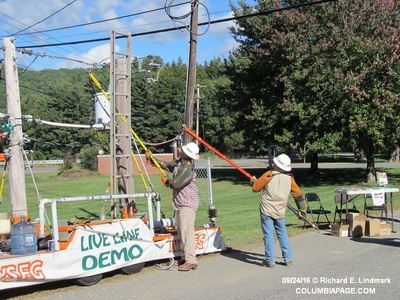 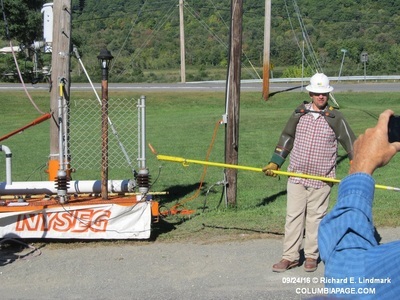 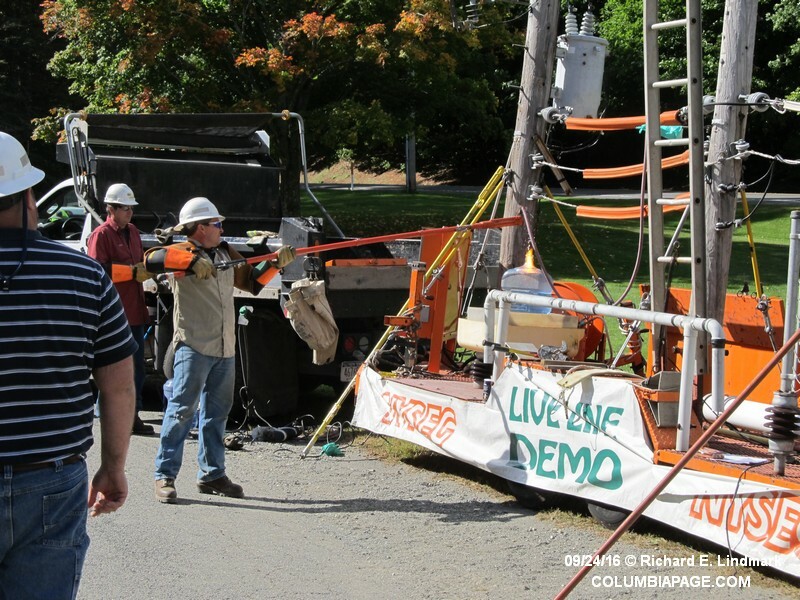 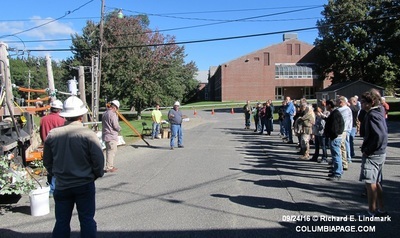 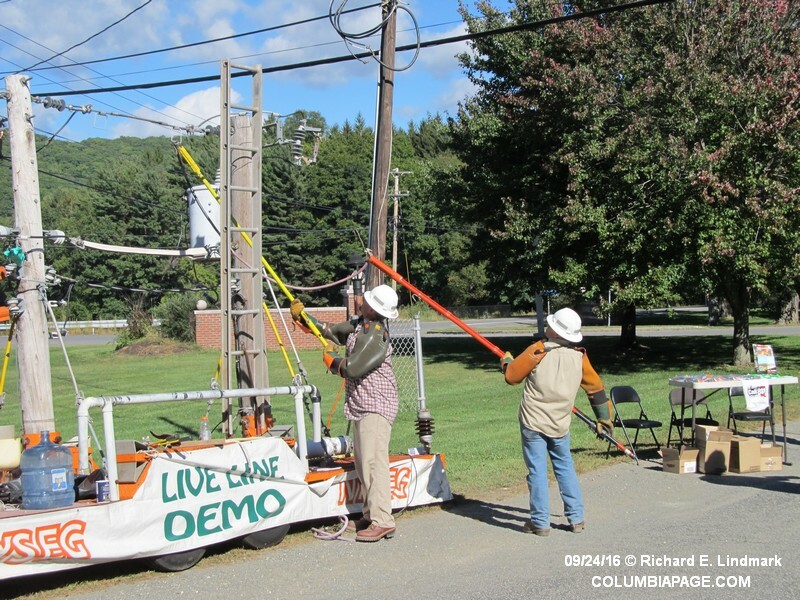 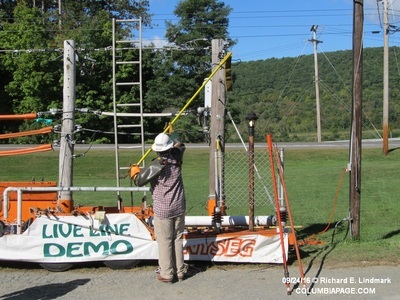 Live line demonstrations were conducted by personnel from New York State Electric and Gas.